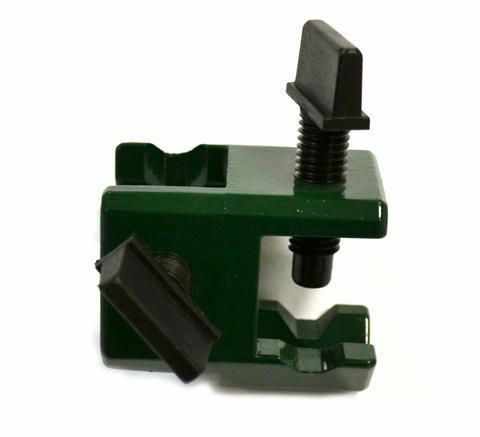 This multipurpose clamp holder accommodates both square and round rods and can be clamped to table edges, other rods, boards and more. It is made of aluminum alloy with plastic head thumbscrews. This clamp has the ability to accommodate objects up to 16mm in diameter.